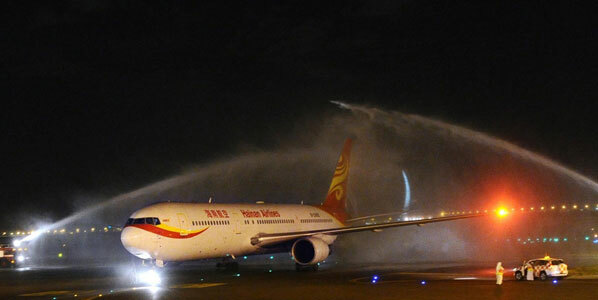 Hainan Airlines inaugurated services on the route from Beijing (PEK) to Abu Dhabi (AUH) en route to Luanda, the capital of Angola in western Africa, on 3 December. Twice-weekly service will operate via with B767 equipment. Hainan Airlines will see competition from Etihad’s daily service from Beijing to Abu Dhabi, as well as from the weekly non-stop service from Luanda to the Chinese capital provided by TAAG of Angola. Hainan Airlines introduces Abu Dhabi as new destination in replacement of Dubai, which it also served with twice-weekly services until end of November.